Avenatti responds, with some legal experts saying he could land himself into some hot ethics waters with his antics. 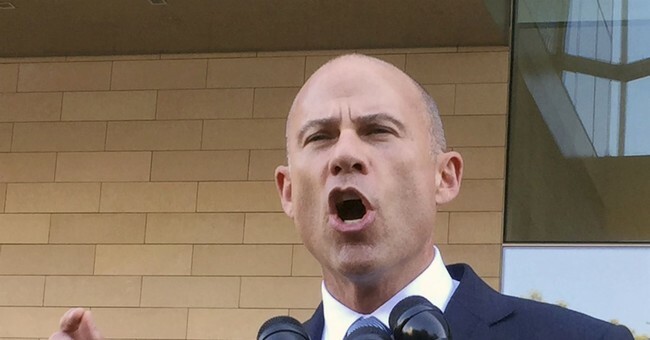 Daniels could sue Avenatti for malpractice. He was recently evicted from his law offices after failing to pay rent for months. “If he filed the case with her name when it was clear that she told him not to, then he could be sued for that,” Gillers said. “He could be sued for malpractice.